We promise to take you further in fitness than you ever thought possible. 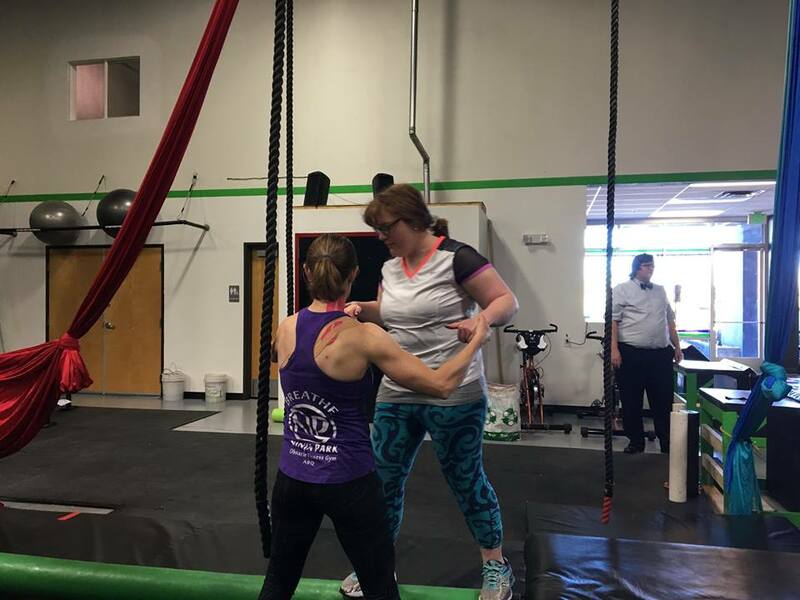 Find out about our facility, mission, our methods, and the results of our fun, functional fitness style. Plan your first visit today!